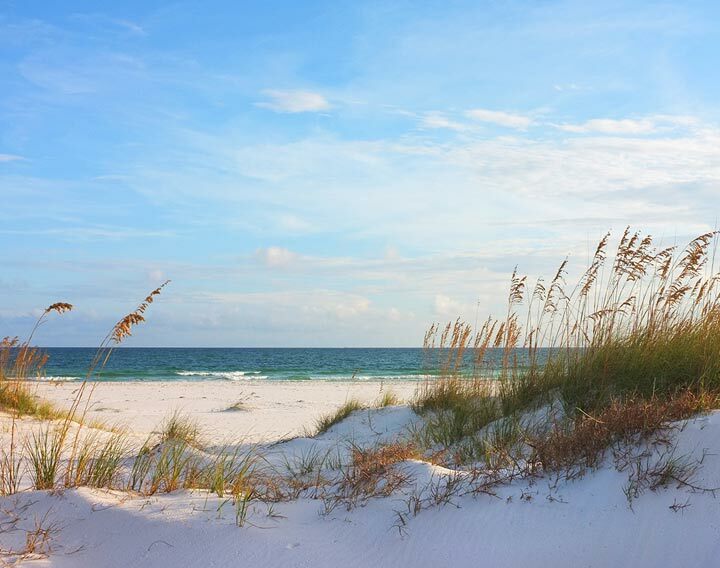 Yes, there’s a reason why Pensacola Beach’s Gulf Islands National Seashore has long been treasured as an acclaimed national park and awarded as one of the most beautiful beaches in the country. Known for its dazzling green-blue waters and powdery white sands, you’d be hard pressed to find many beaches left in the world where you can walk in unpeopled solace for miles and miles with unobstructed views, just the way nature created it. Gulf Islands National Seashore provides just that. In fact, your reflection in the water may be the only person you see while there, particularly during the shoulder season. 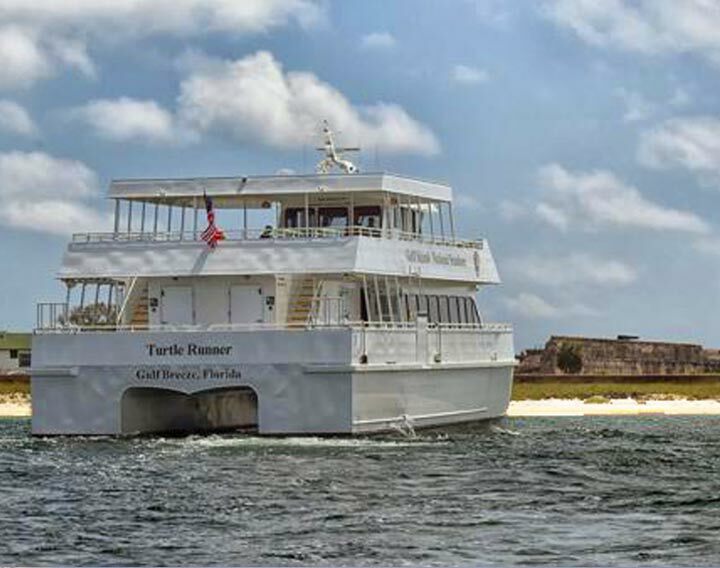 In 2018, Gulf Islands National Seashore on Pensacola Beach was once again named Best Florida Attraction in the 10Best Readers’ Choice Awards, chosen by the readers of USA Todayand 10Best. Pensacola Beach is bookended by the Seashore on both sides, with Opal Beach to the east and Fort Pickens to the west. So what makes our Seashore so special? Well, to start, our sugar-white sands are made of naturally-milled quartz brought over millennia to the Gulf Coast from the Appalachian Mountains by rivers and streams. That reflective, bright-white sand that we cherish is what also creates our dazzling, emerald-colored water. But humans aren’t the only ones that treasure our Seashore’s natural gifts. Wildlife encompasses the beach everywhere you look. 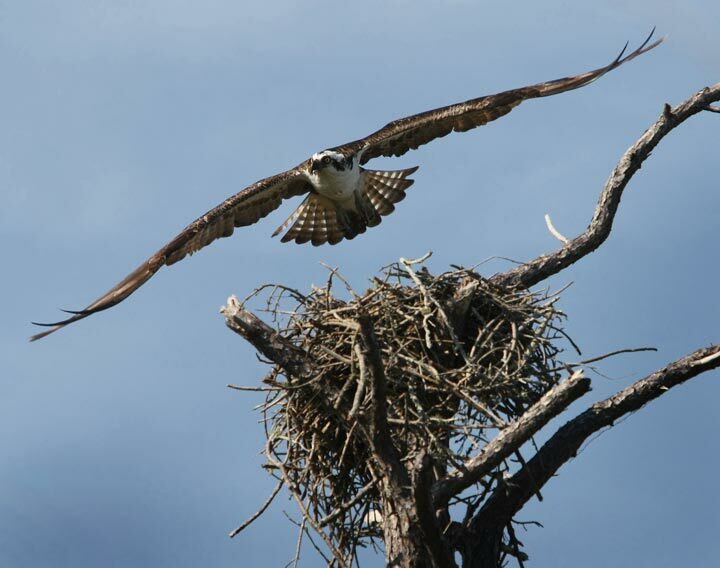 Osprey, falcons, bald eagles and great blue herons are often nearby or overhead, their nests visible in the treetops. Atlantic bottlenose dolphin, loggerhead sea turtles and cow-nose rays are commonly spotted swimming along the sandbar in the crystal-clear waters. The preserved and protected Seashore provides ample nesting and hatching ground for sea turtles and shorebirds, like the loggerhead and rare Kemp’s Ridleys turtles, or the beautiful black skimmers and tiny least terns shorebirds. 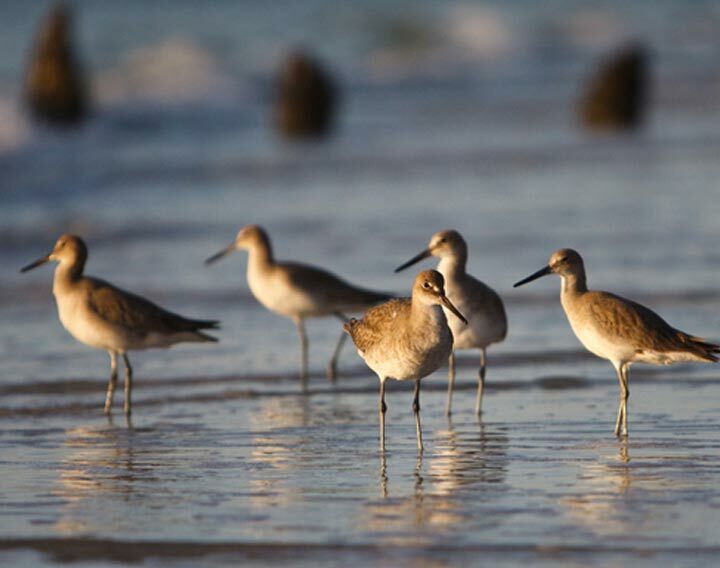 And every winter, look for hundreds of species of migratory birds as they make a pit stop along Pensacola Beach on their way to South America for the season. 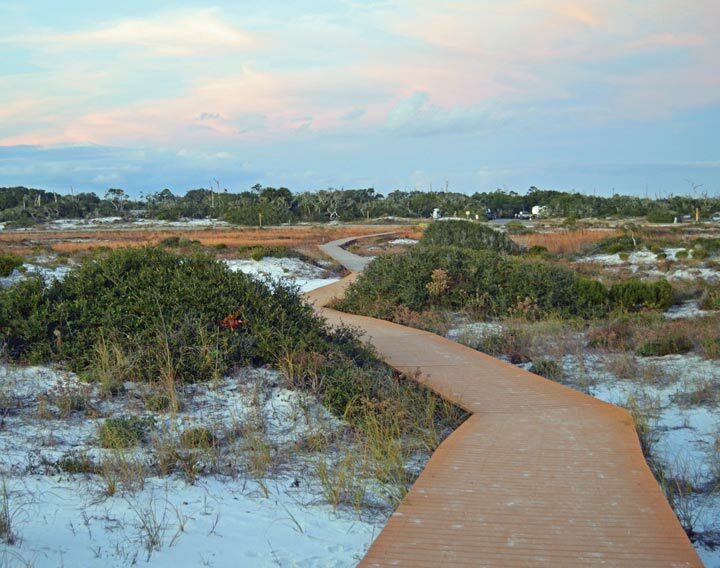 The star attraction of the Gulf Islands National Seashore on Pensacola Beach is Fort Pickens. 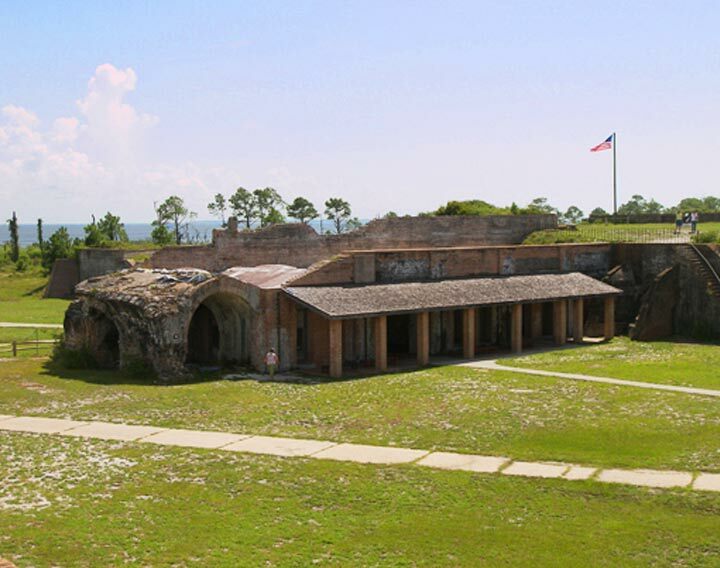 Strategically-positioned at the very tip of Santa Rosa Island, guarding the bay entrance into Pensacola, the fort provides a unique look into American history and the military significance of Pensacola dating back to the American Revolution. 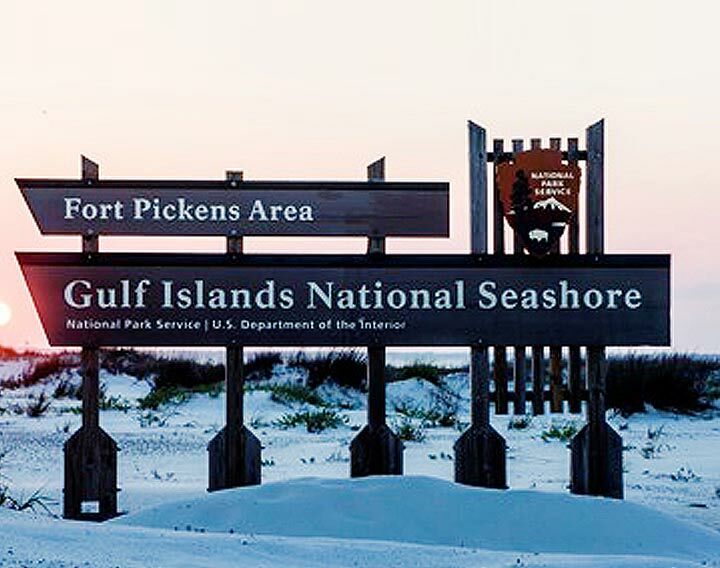 The largest of four historic forts in the Pensacola Bay Area, Pickens is managed by the National Park Service and surrounded by acres of undeveloped, wild beach. With its huge brick battlements jutting up from white sand dunes and its labyrinth of arched tunnels, Pickens is a favorite spot within the Seashore for photographers and history buffs alike. 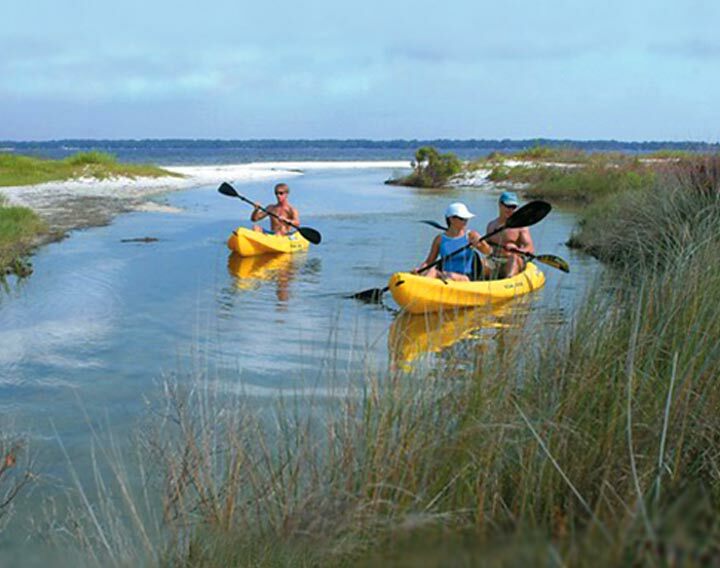 Recreational activities abound within the Seashore, including kayaking, fishing, nature trails, biking, camping, fort tours, ranger-led programs and more. 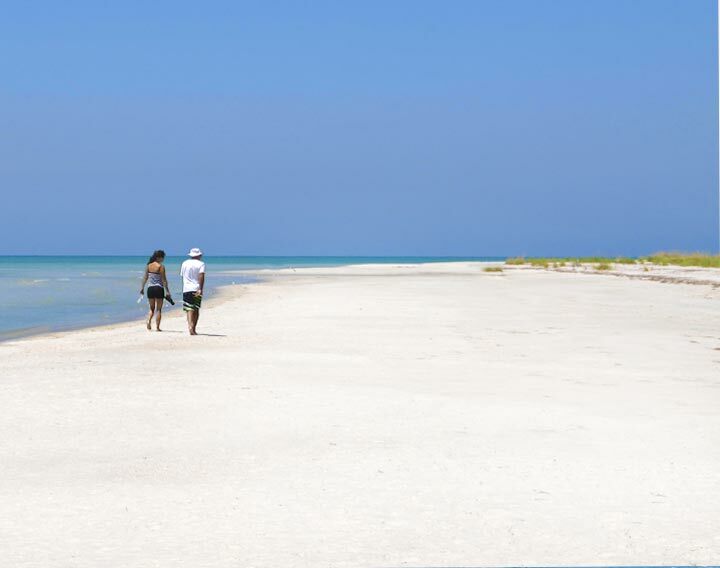 Shelling is a favorite pastime in winter as the beach’s emerald waters are calmer and best appreciated at low tide, when you can walk hundreds of yards and see nothing but a sandy, winter-white bottom and sift through thousands of small shells and sand dollars. Or, join in a ranger-led nature tour to explore life in the brackish marshes or hidden in the shade of tall pines and gnarled live oaks. Or if just relaxing in the warm sunshine, overlooking the water with a good book in hand, from the comfort of your beach chair is more your speed — well, you simply couldn’t ask for a better view. So whether you’re lucky enough to live here or you’ve found your way here, sure as the sun rises and sets, once you’ve experienced Gulf Islands National Seashore — you’ll treasure it forever too.